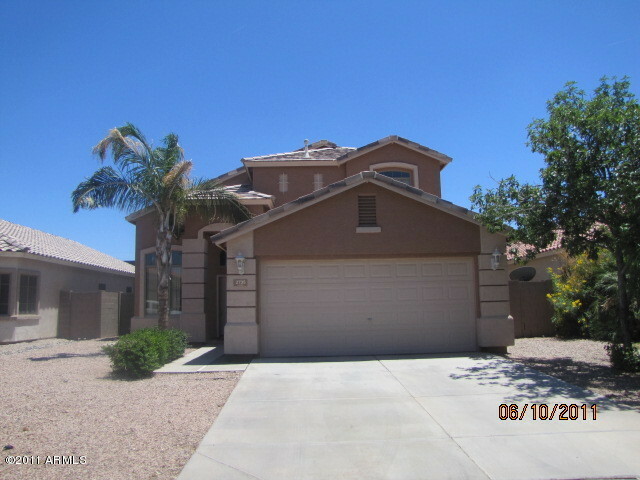 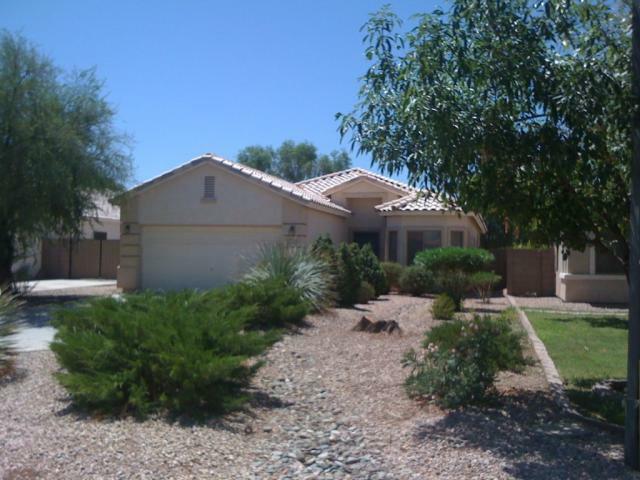 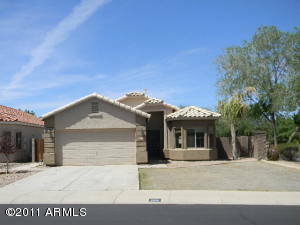 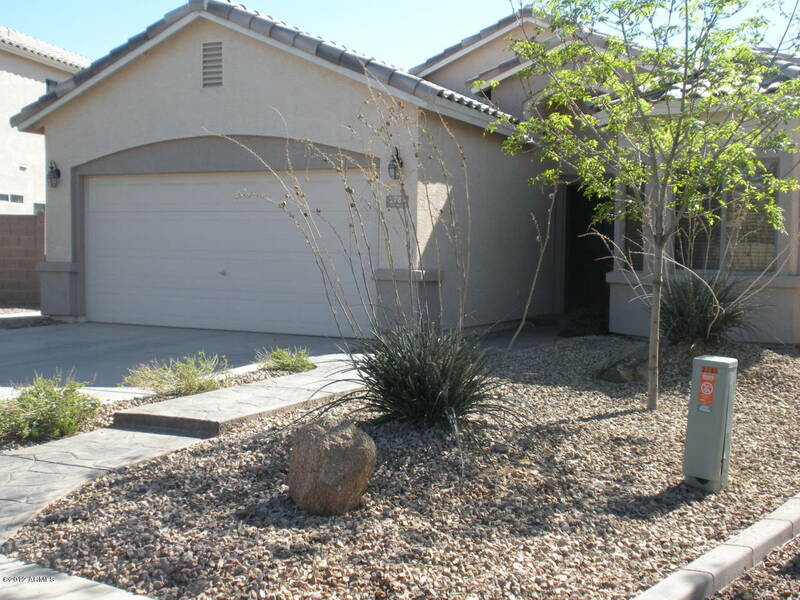 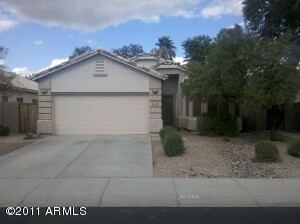 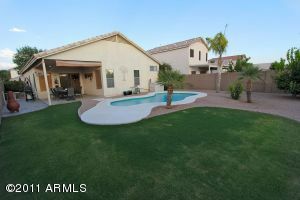 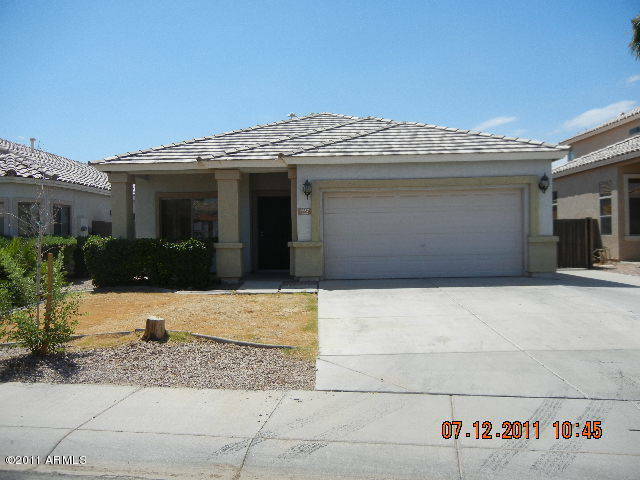 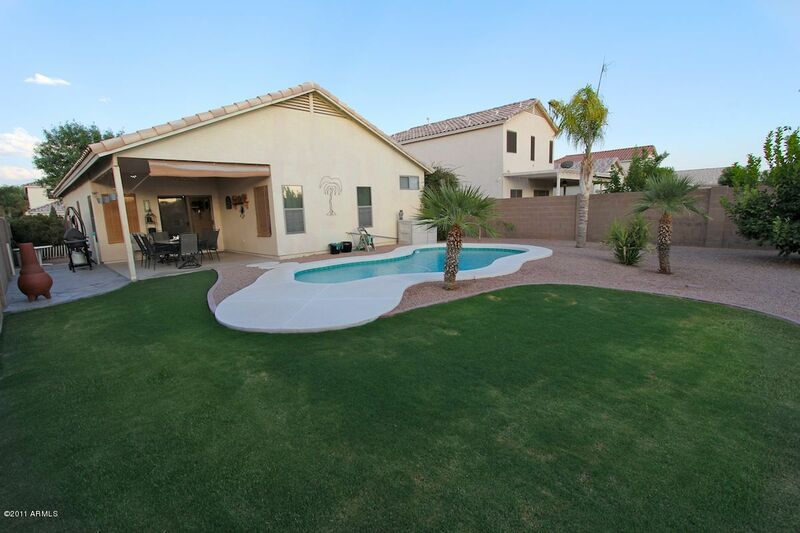 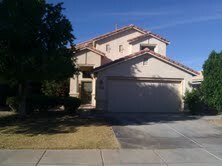 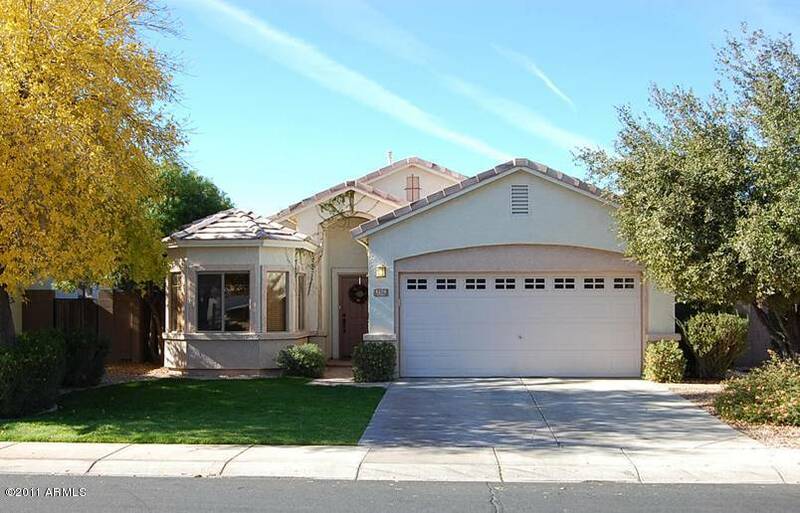 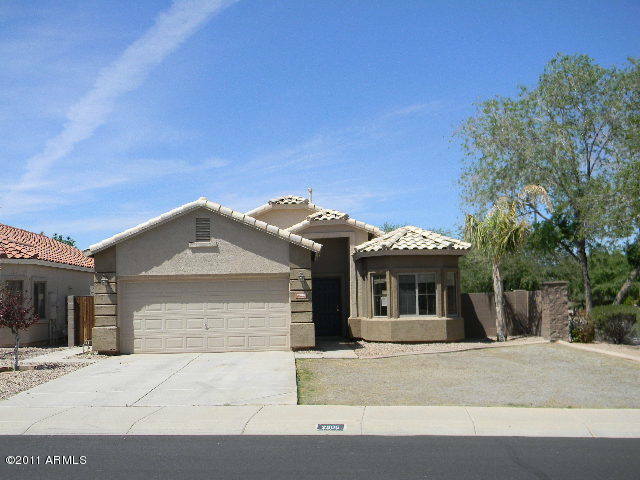 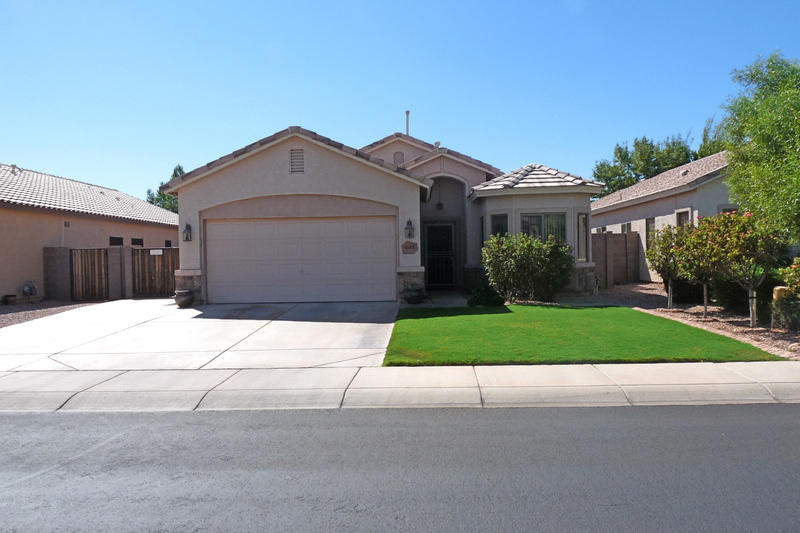 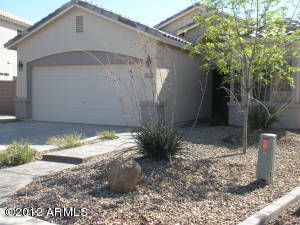 Rancho Corona Homes for Sale are provided for you below. Search for more Arizona Real Estate by clicking on the link or call us at RCP. We would be happy to assist you in your search.